Oldtime Central is a central, online commons that supports local oldtime communities by providing a wide range of content, archives, news, forums, links, and opportunities to connect. It is a central space for everything individuals and local oldtime music communities need to thrive in themselves and as hubs of their larger communities. 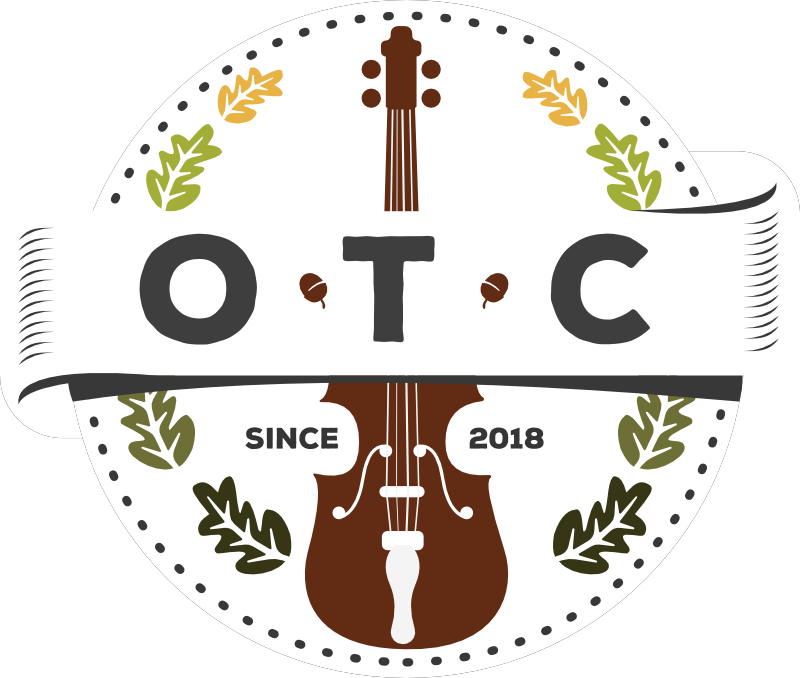 In resonance with the spirit of the oldtime music community, Oldtime Central is donor supported, highlights oldtime communities from across the globe, and incorporates community-generated content whenever possible. Oldtime Central envisions a diverse, flourishing & connected oldtime music community across the globe. Local oldtime musical communities embody a joyful and inclusive social practice that spans age, educational, and socio-economic differences while also providing frequent opportunities for non-musicians to gather and experience the gifts of celebration and community. Oldtime Central supports these communities in connecting, learning, and seeing their context within the global scene.